We’re all tourists everywhere aren’t we really! Even somewhere you’ve lived twenty years and you talk to the guy who runs the corner shop down the road and know what your favourite park smells like in the rain. This is by the by: in essence, both cities are very touristy yes. 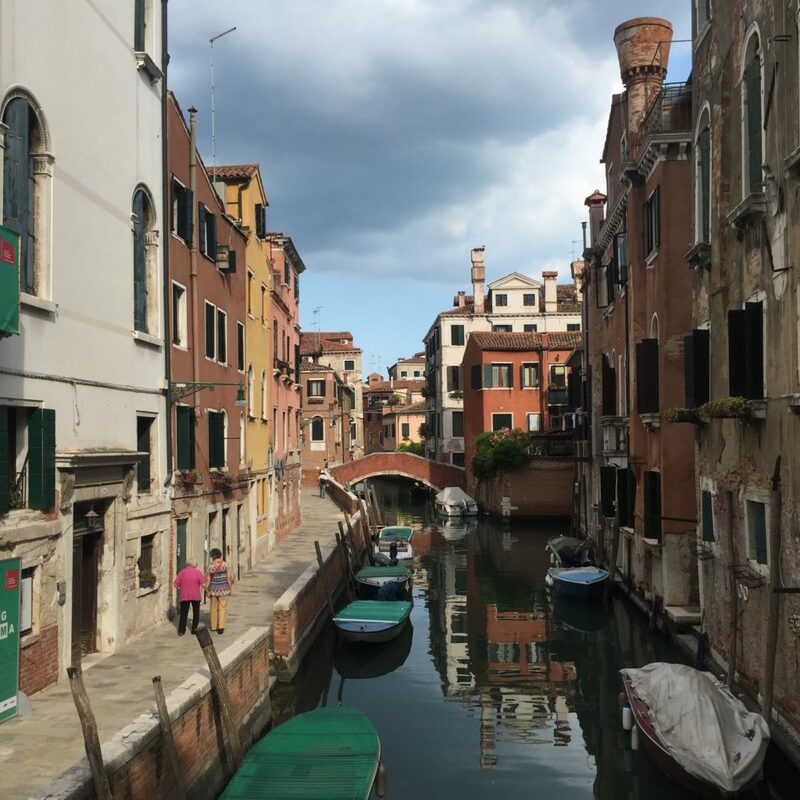 HOWEVER, where you can get stuck in actual human traffic jams of people in Venice because the city is just side paths and water – no cars, trams, trains – this is less likely to happen in Stockholm. 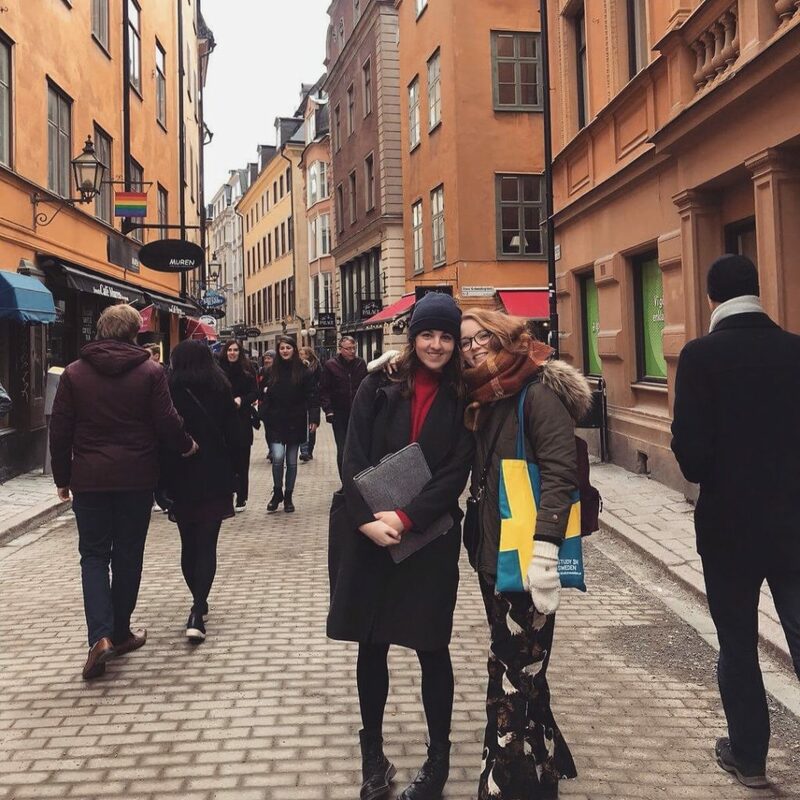 Even in the old, traditional and commercial Gamla Stan, you might get stuck behind some slow amblers but human traffic jams are less of a risk than in Venice, as Stockholm is very diverse in terms of methods of transportation. 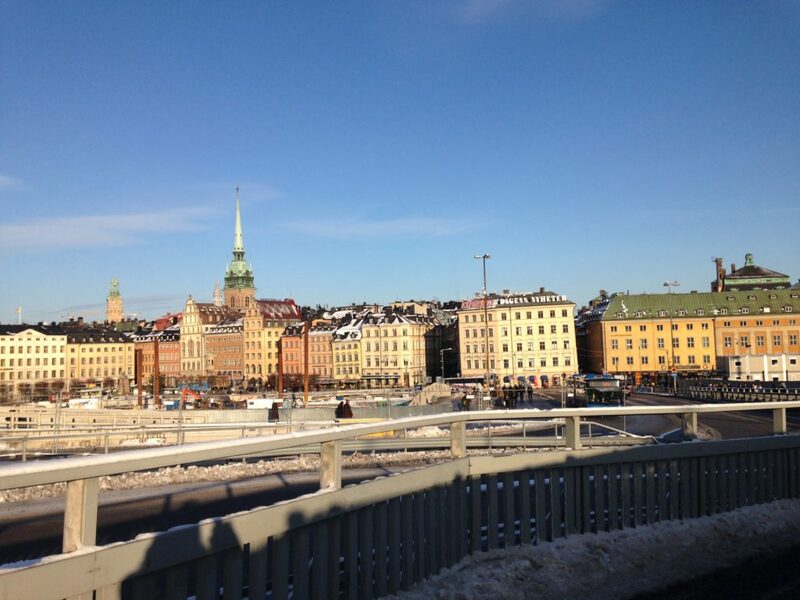 Bikes, skateboards, skates, trams, boats, tunnelbana, the whole gang! As it’s summer this is a very salient point. 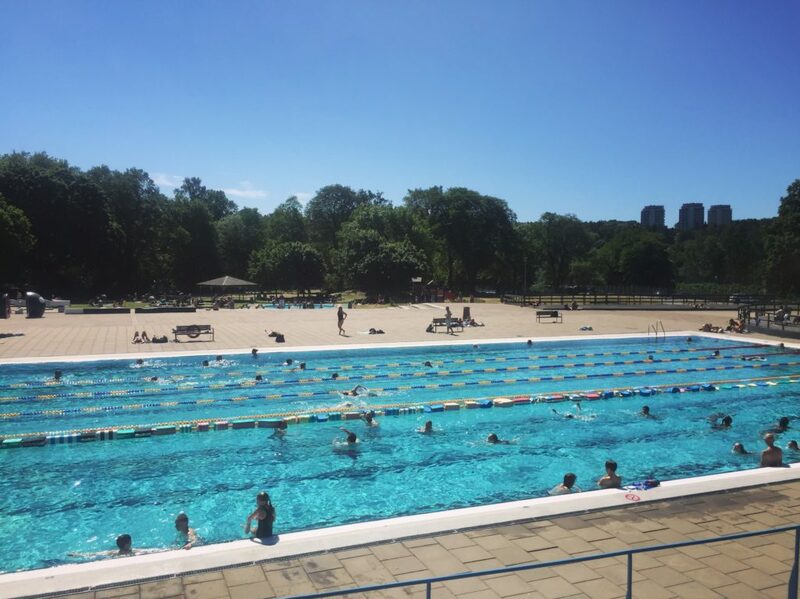 You can put your feet/body in lots of the widely swum in parts of Stockholm without risk of getting Hepititas A or other scary diseases! The same cannot be said for Venice (which I know because I was like “why is no one else putting their feet in!” after 2.5 Aperol Spritzes and now I’m intensely Googling when the symptoms for Hepititas A show up because I found out that 78% of Venice’s canals tested positive for the disease! Happy summer to me!) 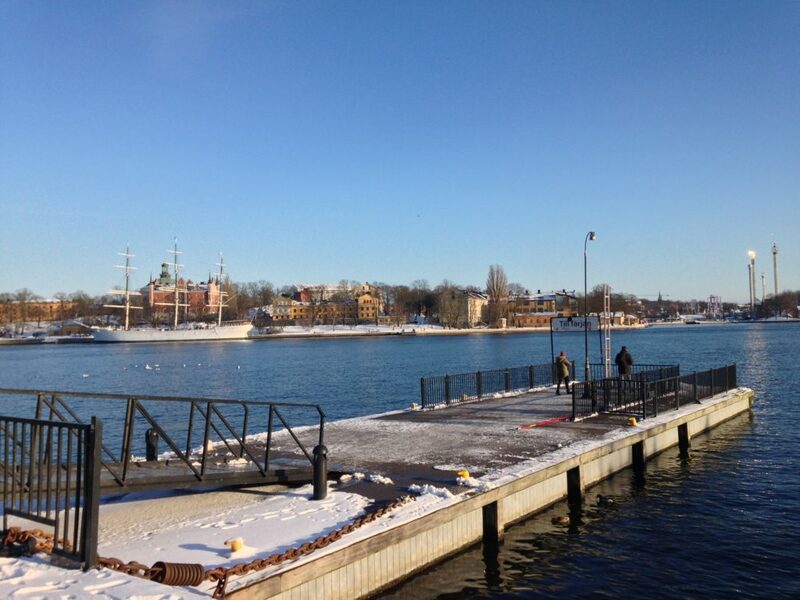 Anyway – you do not have to worry about waterborne diseases such as this in Stockholm. 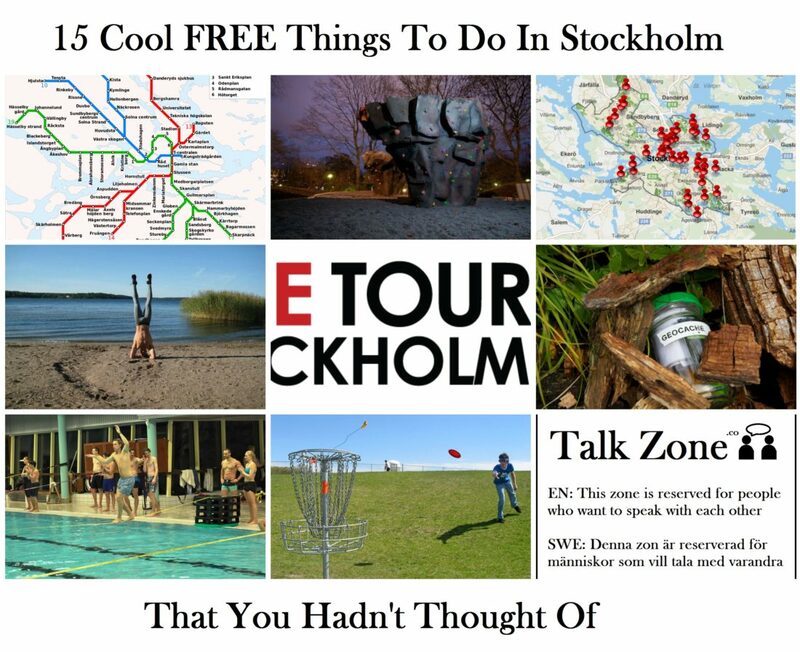 Look at this nice table for all the ways in which Stockholm is not polluted with nasty things. This is no diss to Venice: you were lovely, the water was warm and choppy and I felt like a happy girl in the Adriatic! But now I am looking at the soles of my feet on daily basis waiting for growths to appear. Not the case in Stocky. So dining out in Sweden can be costly. I’m not saying anything surprising here. DEFINITELY not always, there can be some little student-friendly gems if you do some research (I can’t promote the places! This is a government agency! Conflict of interest! But do a little research and you’ll find some cracking digs on the cheap). Venice, by comparison, was significantly cheaper. 2 Aperol spritzes and two crostinis with very generous and delicious aubergine paste toppings for €7? Ciao bella I am moving there! (I am not: I love Stockholm and Sweden, ignore me). Venice was also very receptive to a little wine by the canals (and NOT putting your feet in the water after a tipple). Stockholm, less so. You can’t drink from a wee can of alcohol in the street Stockholm, or Sweden more generally. 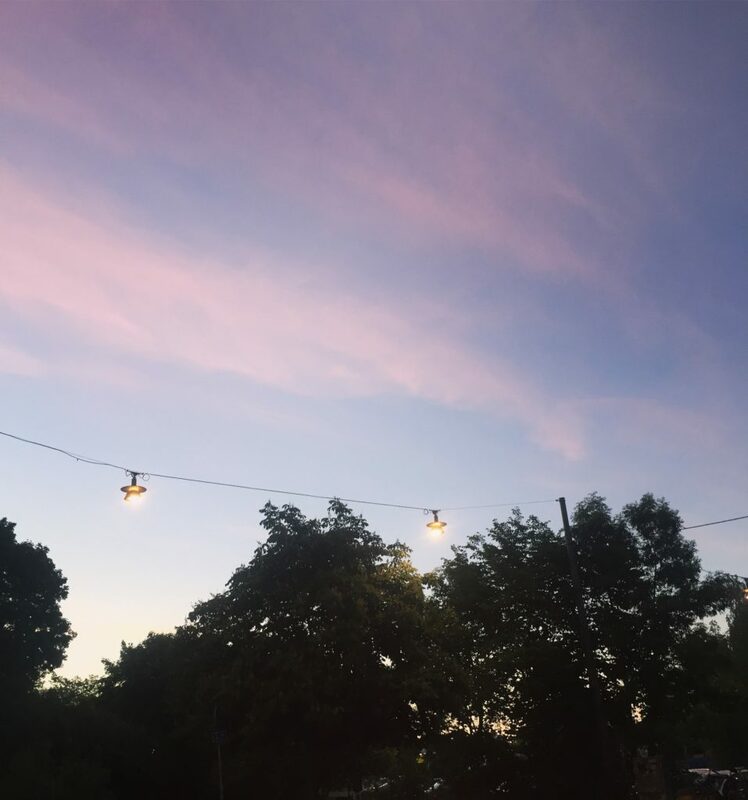 But there are so many beautiful outdoor dining areas and rooftop bars and restaurants by the water to enjoy a little drink at if you’re inclined to it, so at the end of the day there’s not much difference to it. You might just get an actual seat and be more comfortable. As Venice is a UNESCO protected city, a lot of the old buildings are still fully preserved. Whilst they are very beautiful and give us a window to another time, BOY are they crumbling! Stockholm by contrast is a bit more crisp and clean when it comes to the architecture, though still diverse in styles and time periods showcased across the city. And once Stockholm pulls it all together with Slussen’s redevelopment man are we going to get one hell of a view of the city skyline at the end of it. 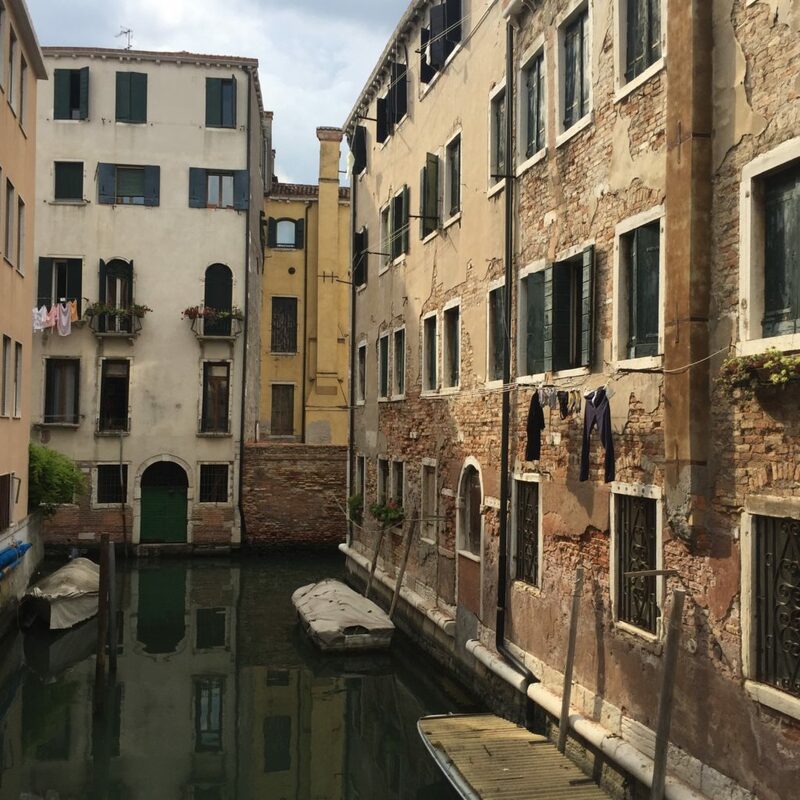 In Venice, residents hang their laundry outside their windows, over the water, with little concern for the display of underpants or if a gust of wind were to hurtle them into the canal below. In Venice, you exclusively get around on foot or by boat. In Venice, there are small windows built into walls where you can leave donations to the particular Saint which is showcased there. 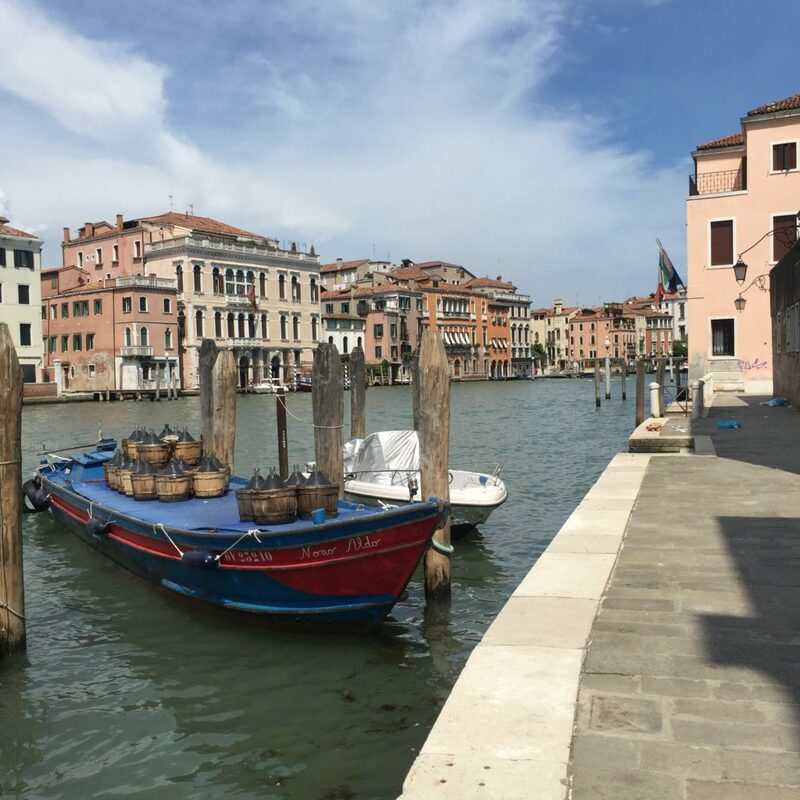 In Venice, there are open-top boats transferring buckets of wine down the river. In Stockholm there are specific cycle paths along the roads and you better WATCH not to get in their way! In Stockholm tourists dance out of the ABBA Museum and into the Vasa Museum in a matter of minutes. In Stockholm the street lights centre in the middle of the road, lighting it up like someone’s front room, like the focus is drawn right to the centre, like it’s home. You can see every part of the street no matter what time of day or night, whether you’re cycling, walking, driving or skating on it. Now you see what I’ve done there, I’ve set it up like a binary, like one way of life is very different from the other. EXACTLY WHAT I SAID I WOULDN’T DO IN THE BEGINNING OF THIS PIECE. But: there are some important things to note. The cliché is true in many ways, that Swedes are very shy, and this feeds into the capital in some ways (hear me out). There have been many times I have tried to talk to a dog on the street in Stockholm and its owner has looked at me as if to say: you are absolutely bonkers. Swedes are just a bit shy! Talking to people you don’t know can be weird okay! But, my theory is this: whilst Swedes may be a little quiet or tentative to begin with, once you get them you really get them. They want to share their culture and customs and habits with you. They want to tell you to stop smoking that’s gross, start snussing instead! (Disclaimer: not a promo for either, again, government agency). They want to take you to a gasque and share their songbook with you as you trip over the words and try to remember if å is pronounced “oar” or “ahh.” They want to take you to a big screen in the city to watch Sweden at the world cup with them because we beat Italy to get here and that’s bananas! What I’m saying is: Swedes are calm and reserved on the surface, and in the structure of the capital city I think this is reflected. The many different modes of transportation allows people to spread out, not all be compact into tubes like in London or all vying for space to splash about in in the canals of Venice. 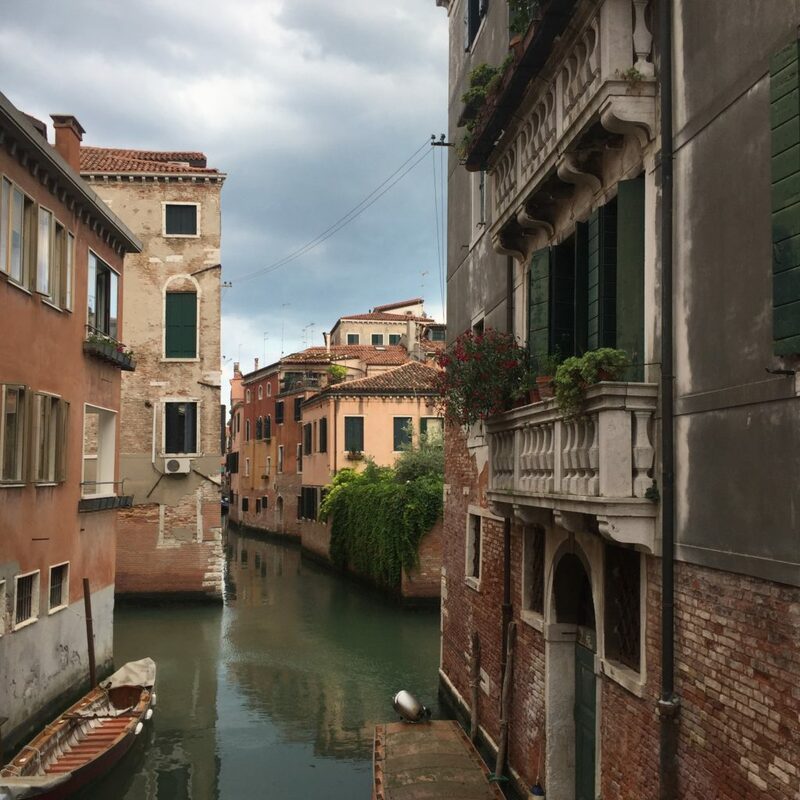 It shows in the relationship to the buildings (kept neat and organised) and again the water (not travelled on unless perhaps showing around guests or if it’s a balmy summer’s day – not really to commute on unlike Venice). 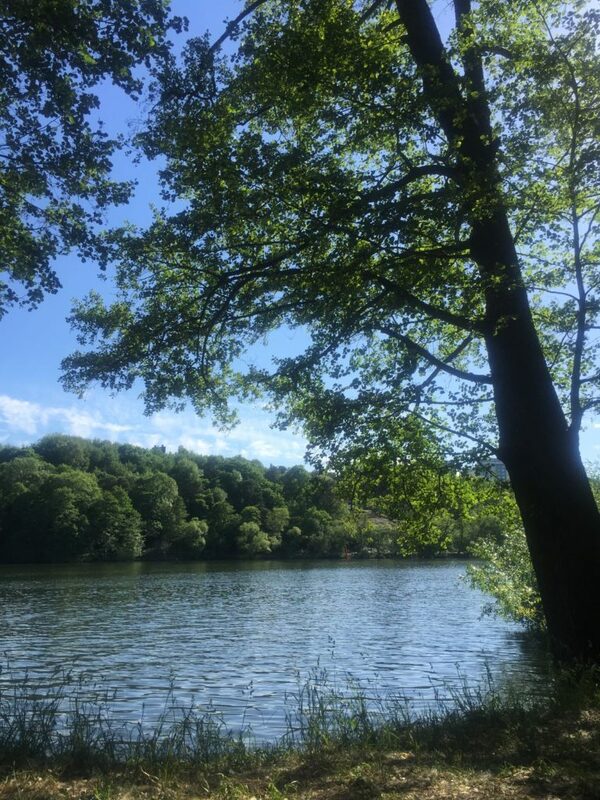 There is a quiet gratitude and preservation and pride of place in Stockholm, and it may not be overt or in your face all the time, but you see it in the ways in which the outdoors and the proximity to water is taken advantage of, especially in the summer. There are big screens showing the World Cup EVERYWHERE outside in Stockholm. There are many public lidos and so many swimming spots in the sea. There are Swedes sat in the park with their friends literally not talking to one another when the sun is out because they all have their faces pointed towards it. I like the way my friend Oona (the friend whom I visited in Italy) put it: “There is a small similarity in the Stockholm/Venice thing. 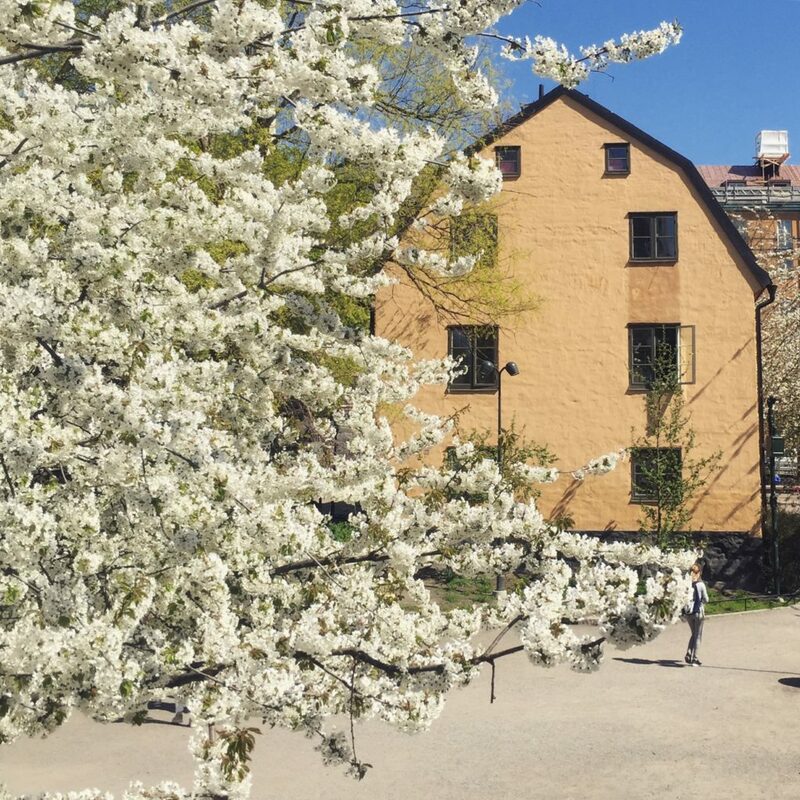 Like if you’re on Djurgården [island with all the museums in Stockholm!] 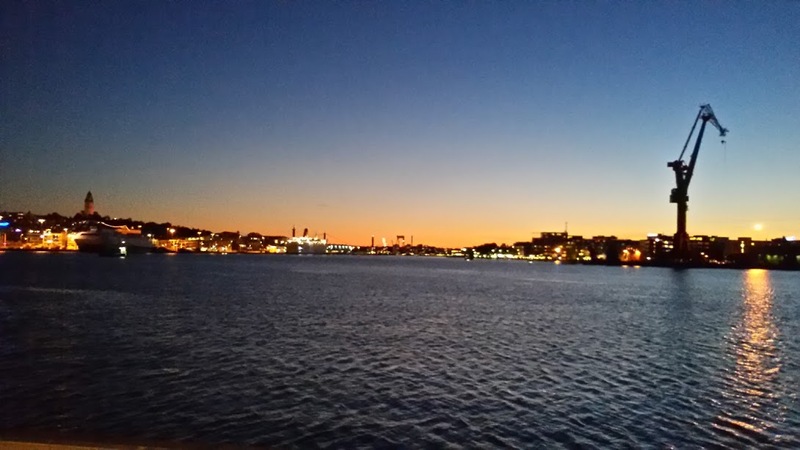 and you look across the water and see Södermalm and go Oh, that’s where I need to get to. But that is around where the similarity ends.” Yes, both cities may be structured around the water and there are cultural practices and physical elements of city design which meld into why the cities function as they do, but that does not mean they are similar. As far as I am aware, entrances to buildings in Stockholm are not teetering into the ocean the same way as they are in Venice. There is a reverence and a joy about being near to the water in Stockholm, but a respectful distance: like, yes I admire that you are there but please do not tidal wave to my front door, thank you. We take our shoes off before we come in in Sweden. So there you have it! Not similar! (in my opinion). 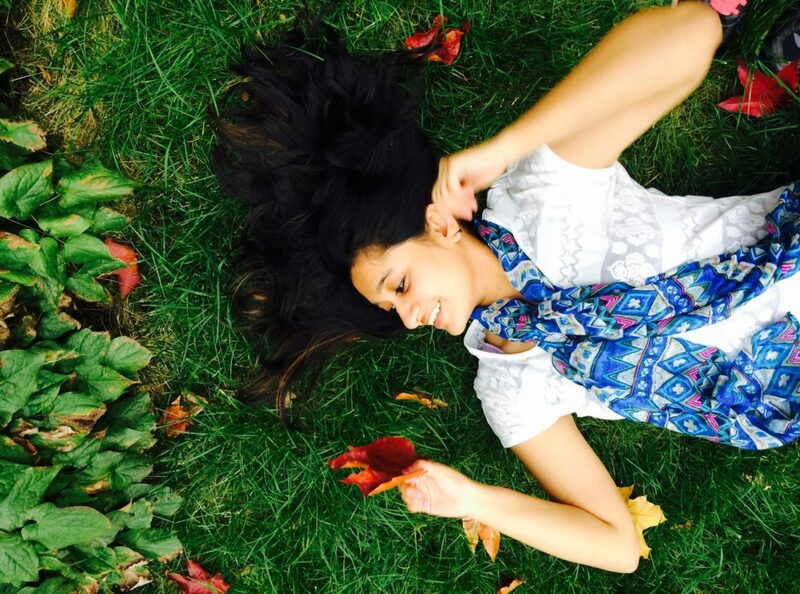 Both are joyful and lovely in their own way – so go and get to know them both! 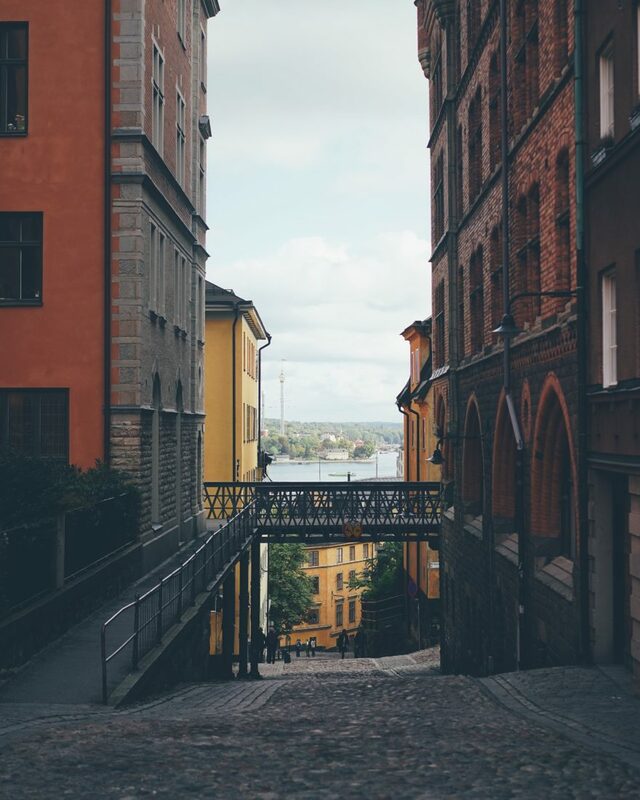 What are you most looking forward to about discovering about Stockholm, or Sweden more broadly? Leave a comment below or email me with any questions! 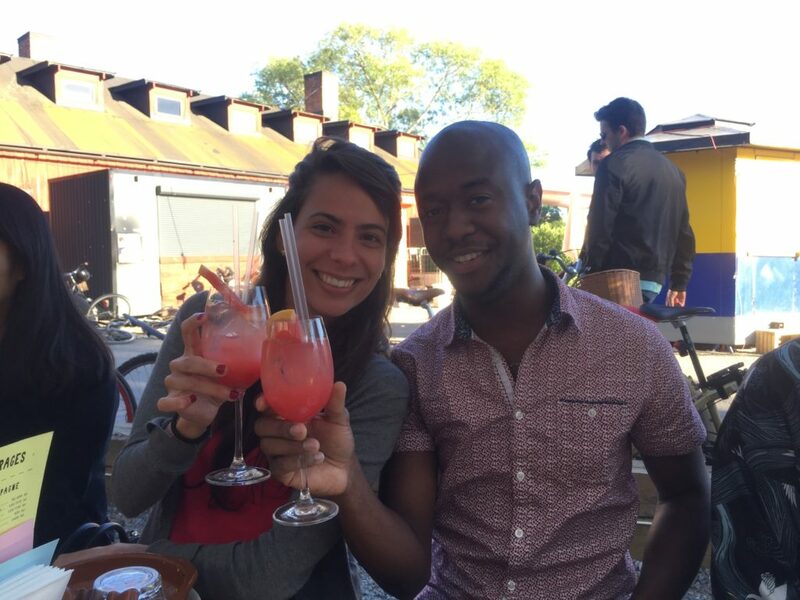 As I’ve mentioned, it has been over eight months since I arrived in Sweden to start my Master’s Degree here. And now it’s time for the second post of my ‘Almost A Year in Review’ series. 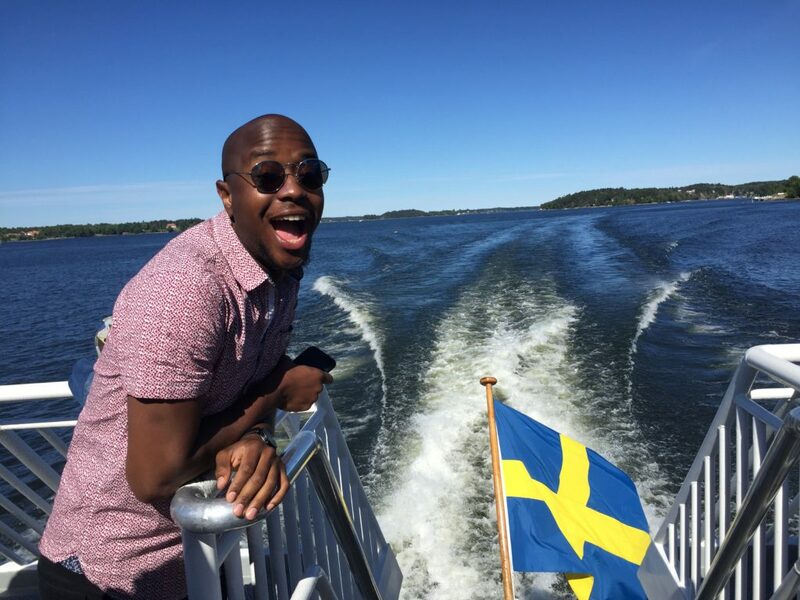 In this post I’ll be discussing the city I’ve been living in: Stockholm! When your home country is playing Sweden in the World Cup…. I have never been to Venice but I think I’m team Stockholm. Haha!